“Will life always be this way?” I found myself lamenting to Lyle the other day. I’ve been off work now for 6 months, and I often wonder about the future. While I continue to be grateful for the time and space to heal, worry can kick in when I strain to understand what lies ahead. What will life look like in another 6 months? In a year? 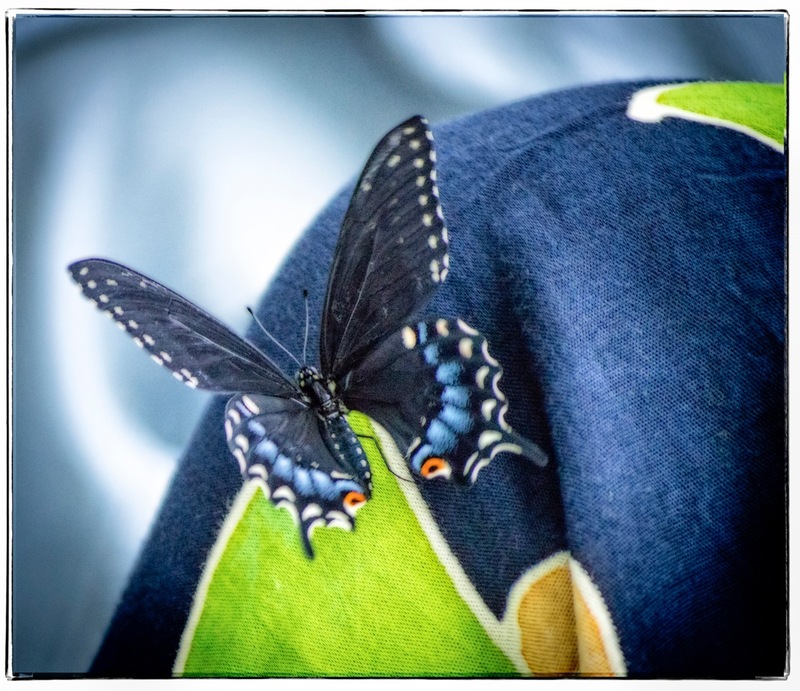 The image from my last blogpost of waiting inside a chrysalis continues to be an apt one, and it is not easy to rest, holding on for God’s good timing! One of my life’s dreams is that someday I might write a book, perhaps in my favorite genre of memoir. Is this God’s dream for me? My dad has often told the story of his grandmother, my great-grandmother, whose husband built a writing shed behind the house in Russia because she wanted to write a book. It’s the only detail I know about this woman, besides the fact that she died young and never did write that book. It’s an amazing story, especially for the late 19th century, and with hope I wonder if I’m meant to follow in her footsteps. It’s not a bad dream. I’ve loved writing since I was in grade 2 and my friends, not to mention my parents, have always encouraged it in me. We all have mercies in our lives that bring out the “better angels” within, and for me, it’s writing. But when I thought of “The Book” last week, it was surrounded by my worries for the future. It felt like I was grabbing onto something, anything, that could get me out of the waiting game. I recognized that I wanted it to puff me up with significance, unlike these days of uncertainty. Pride is a sin that comes up regularly for me and here it was again. 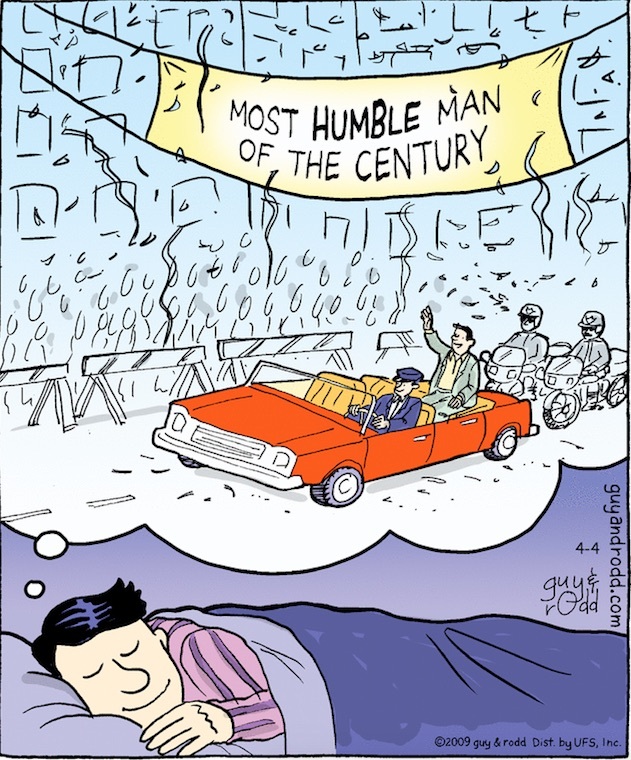 “Lydia Penner: Most humble woman of the century” would be the ironic author bi-line. It was like a load lifted off my shoulders. I was reminded how often I long for significance, and like the master planner I’m not, try to bring it about in some way. It’s almost like I was born with a sign that said, “Notice me!” This clamoring effort never brings about the results I crave, in fact, like all addictions, my attention-getting leaves me wanting more. Beneath the pride of my “Notice me” sign is a deep fear that I am worthless and unloved. How quickly I try to fill my own bucket. One of the biggest realizations I’ve had lately is how even my headaches have been connected to this fear. As I’ve begun to release my people-pleasing agenda and rest in solitude, the effect on my headaches has been better than any medication or therapy I’ve ever tried. The poet Rumi says that “Someone fills the cup in front of us,” and I know that Someone isn’t me. Remembering I was loved brought rest from my clamoring need to be important in the world’s eyes. I remembered that God loves us even when we are not achieving. It’s the same with my son Joel. I’m proud of the accomplishments he’s making in the world, but there’s truly nothing he can do to make me love him more. In the same way, God loves us in all our ups and downs, whether we are humming with productivity, frustrated with failure, or stumbling in the whole spectrum between. Maybe someday I’ll write that book, but in the meantime I desire to sink ever more deeply into the knowledge that I’m loved, not because I’ve earned it, but because God loved me into being. This knowledge is enough for me, a treasure beyond compare.